1. He is a standout for growth and performance, with excellent carcass merit. 2. His progeny are attractive, stout, with lots of muscle. 3. 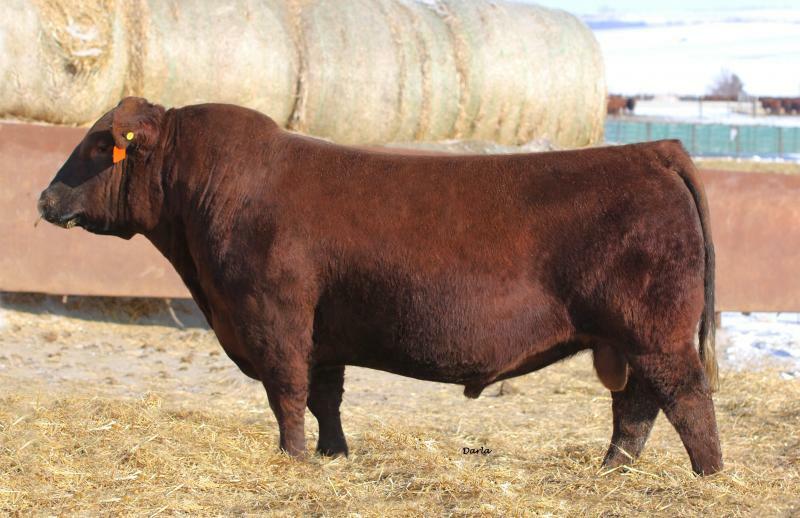 Big Iron's dam is a moderate framed cow, with a big middle and a perfect udder.